Our Triple Butter Complex of Shea, Coconut and Mango butters nourishes lips, craveable colors. 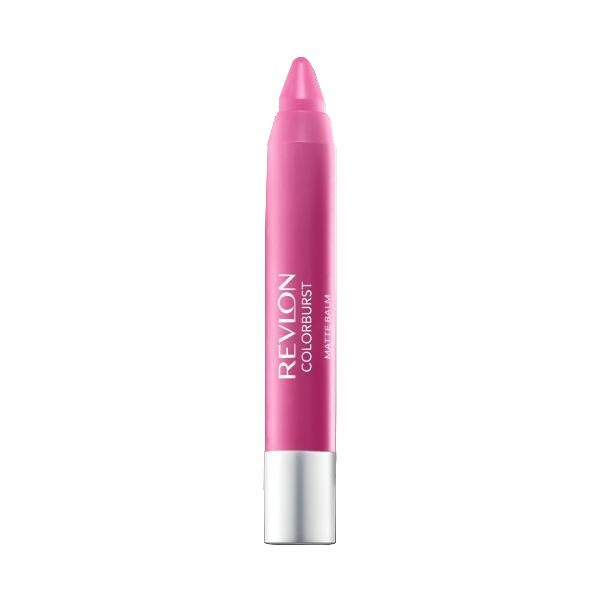 Revlon Colorburst Matte Balm Showy Velvety Matte Look. 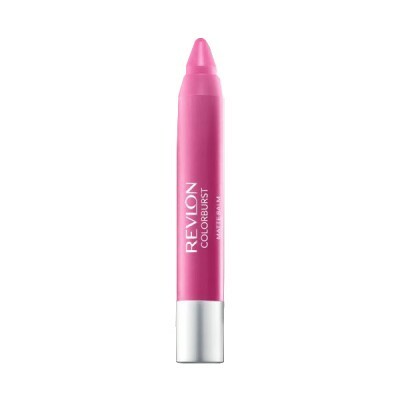 Moisture Rich Balm A Matte finish that is beyond plush. Balm that is beyond comforting.